Host your magical day at the most elegant wedding venue in the Poconos, The Settlers Inn. Our stunning bed and breakfast is the perfect backdrop for your special day. 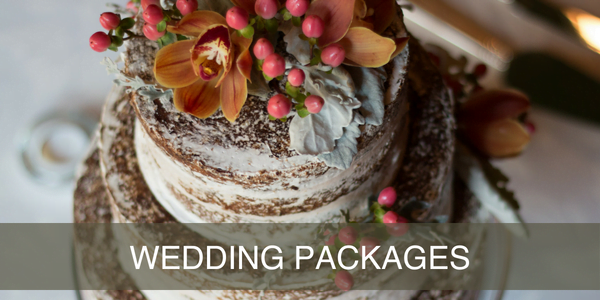 When you book one of our fantastic wedding packages, you can rest assured that we will work to exceed your expectations. From the ceremony to the reception, our dedicated staff will be there to help you in whatever way possible. When it’s time to plan your wedding in the Pocono Mountains, choose The Settlers Inn’s classic charm and outstanding service. We detail all the wonderful things you will find at The Settlers Inn below, but if you’d like more information, we are happy to oblige. Simply submit a wedding request for proposal, and we will get back to you as soon as we can. 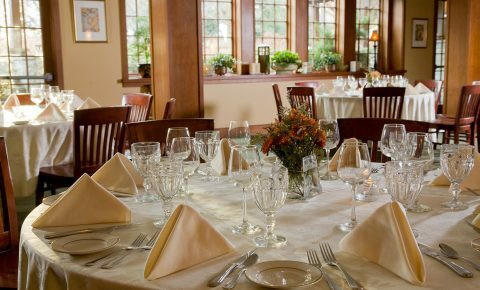 Located in the quiet town of Hawley, PA, The Settlers Inn is a 1920′s Arts & Crafts Lodge in the Pocono Mountains with a 35-year tradition of fresh, farm-to-table cuisine and incredible attention to detail. 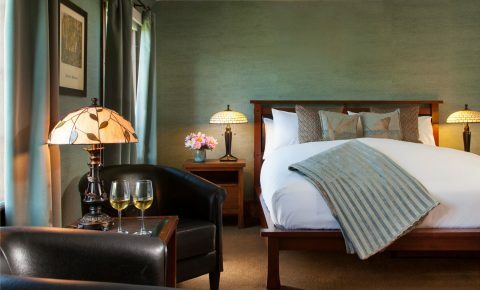 The Settlers Inn features a selection of 23 eco-friendly guest rooms, each combining the convenience of modern amenities with the classic grace of a historic inn. Many of our rooms feature cozy fireplaces or luxurious Whirlpool tubs. There is no better place for you and your wedding party to get ready for the big day! Would you like a sneak peek of what to expect during your Poconos wedding? 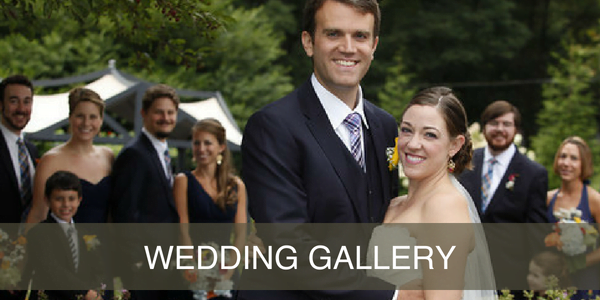 Take a look at our wedding photo gallery! Couples hosting their romantic wedding in the Poconos at The Settlers Inn will have the choice of a garden or riverside outdoor ceremony. 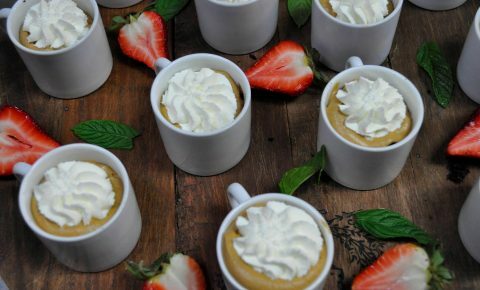 After you’ve said “I do,” you and your new spouse can take wedding photos while your guests will enjoy a cocktail hour, which includes an open bar and a scrumptious selection of hors d'oeuvres. A champagne toast will take place during the reception, which is held in The Undercroft Room. Our lovely dining room features a fireplace, beautifully set with willow tree tiles, windows and glass-paned doors to enjoy the natural light, a stone entryway that leads to our gardens, and accents of cherry wood, glass art, and Arroyo Craftsman wall sconces. The Undercroft Room is warm, inviting, and serene, creating the perfect environment in which to celebrate your nuptials. Compared to most wedding venues, The Settlers Inn has an in-house restaurant staff to cater for your special day. In fact, the cornerstone of The Settlers Inn is our authentic regional cuisine. Each of the menus featured in our wedding packages highlights fresh produce from local, organic farmers and purveyors. 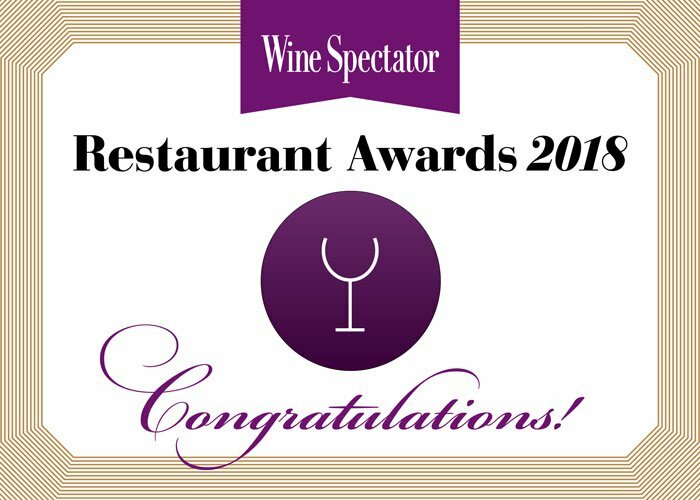 Pair the selection of dishes with our wine list, which has been recognized many times by Wine Spectator with an Award of Excellence. For dessert, indulge in a delectable wedding cake created by our very own pastry chef. All rates include taxes and service.